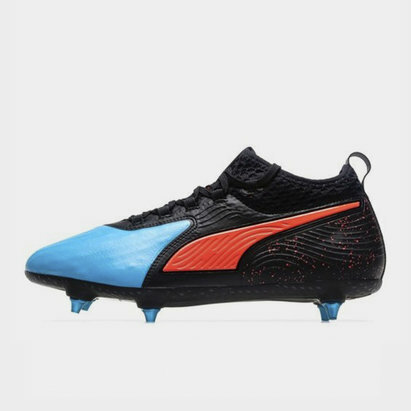 The new 19.1 boots are inspired by the partial or total blocking of objects by another similarly to players going that extra mile on the pitch. 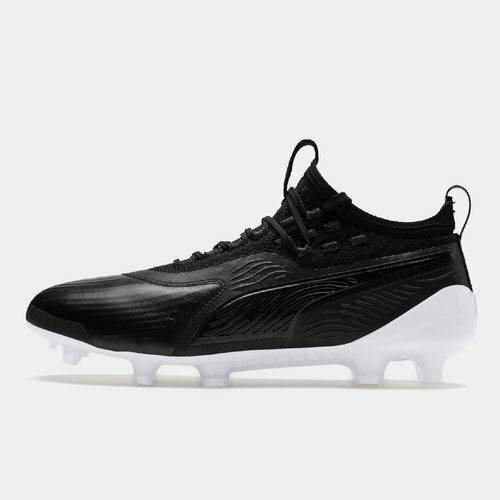 If you're ready to take your game to the next level these Puma One 19.1 FG/AG Football Boots in Black and White are the one's for you. 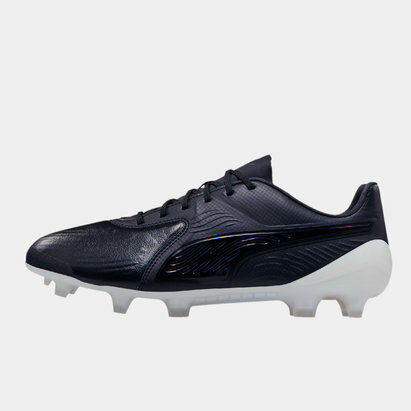 FEEL: Puma have crafted these so that they're super thin and soft using kangaroo leather vamp to pin-point control and feel on the ball. 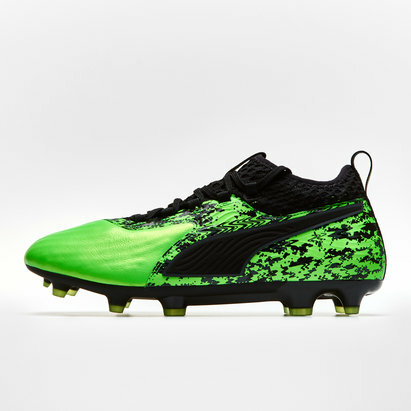 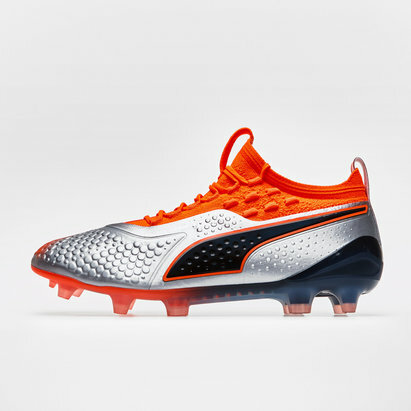 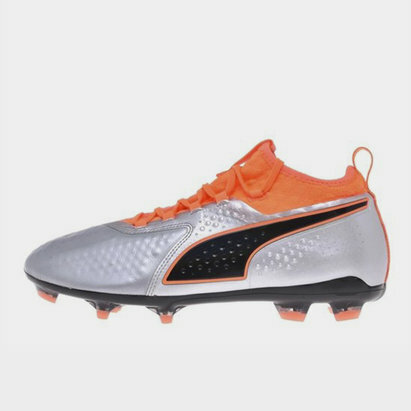 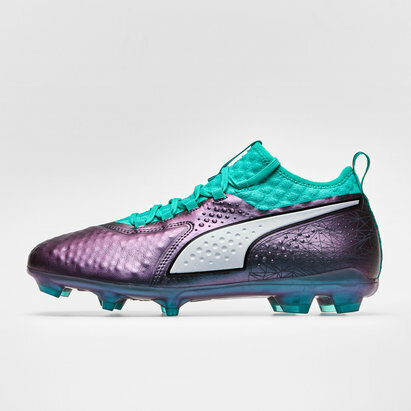 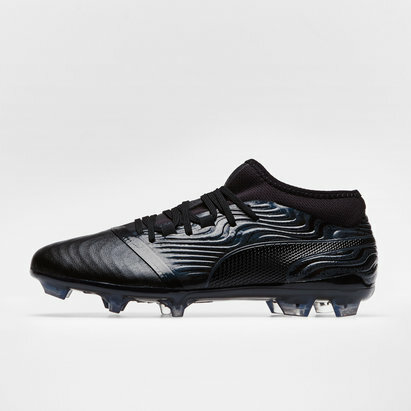 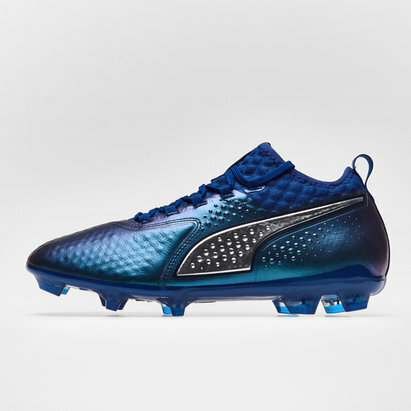 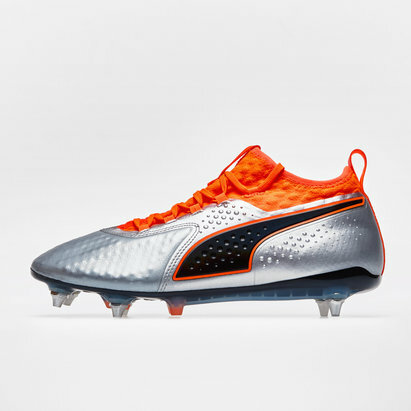 These boots appears to have the exact same silhouette and sole plate as the Puma ONE 1 while replacing the dotted texture in the front area with one that consists of irregular line shapes.